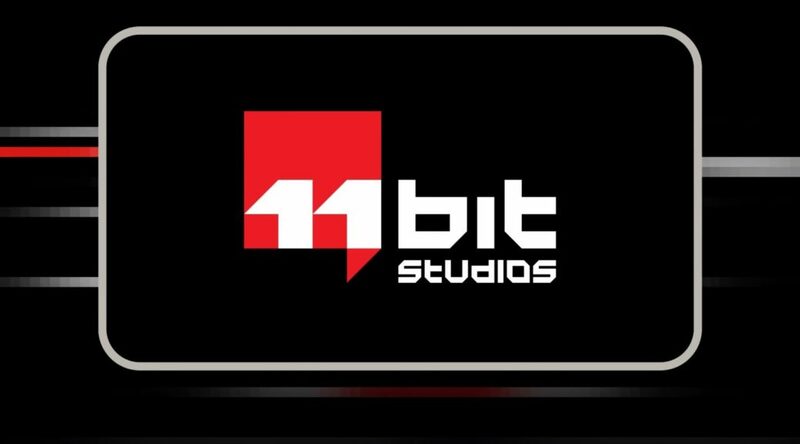 11 Bit Studios just dropped some small bombshells today, at Nintendo’s Indie Highlights showcase today. 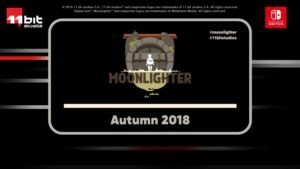 First, Moonlighter has been given a release window for Autumn 2018. Moon Lighter tells a story of an adventurous shopkeeper with dreams of becoming a hero. In this action-RPG with rogue-lite elements, you’ll have to stay sharp to take care of business – not only with a sword but also quite literally, as you manage your own shop. Coming to Nintendo Switch this Fall. 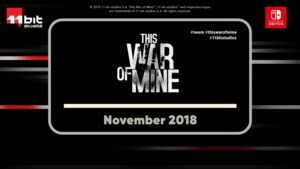 Next, the award-winning This War of Mine is coming to Nintendo Switch! The game releases November 2018. 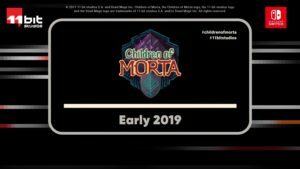 Children of Morta arrives in Early 2019 for Nintendo Switch! The game was previously announced only for PC, PS4 and XBox One. Lastly, Beat Cop arrives in Fall 2018. Check out the long snippet of the three games below, from the Indie Highlight (7:33-10:10)!